This is the new, authentic MLB Umpire Shirt from Majestic that MLB umpires began wearing in 2016. It is sky (or columbia) blue with black trim and side panel with a unique, durable polyester/elastane waffle fabric blend plus side and tail mesh gussets that provide maximum air flow and maximum freedom of movement. By far the best MLB replica shirt with side panel I have ever purchased. The collar lays much better than the Smitty version did, and the color is bright, and the shirt is breathable. Majestic is the way to go! Love this umpire shirt! Looks and feels great compared to my other shirts. And with the Stars and Stripes precision cut numbers looks fantastic. Solid well fitting umpire shirt, exactly what I thought I was ordering. Looks crisp and clean, even after several wash and wears. Love the shirt. The collar, the color, and the size are the biggest difference from the Smitty shirt. The Majestic umpire shirt size is true to your standard shirt sizing. The collar stays down in the wind and doesn't flap around like the Smitty. I like the Majestic umpire shirts the best. Fine quality. 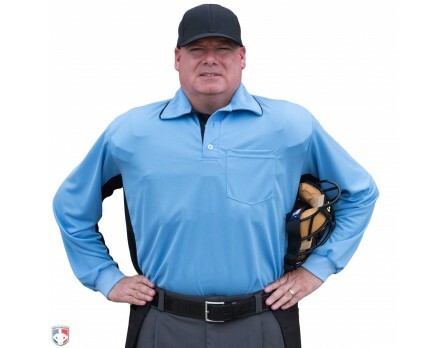 Great Price for the umpire shirts the MLB wear. Excellent product over all. High quality shirt. Looks and fits terrific! Looks great, fits perfectly and very comfortable in hot weather. Great shirt!! Looks good and as always the service was great. The umpire shirt fits and looks great! Exactly what I was looking for and Ump-Attire got it to me very quickly. Awesome umpire shirt, comfortable look, Major League style. Awesome look and fit is exceptional. Awesome, Awesome!! Really a quality product. Very lightweight. Nicest shirt I own now. Super excited to wear it. Gotta have at least a couple Majestic umpire shirts for that special assignment! Great umpire shirt and was on sale. I bought the Smitty version as well and there is no comparison. The side gusset and feel of the shirt is so much better. Definitely worth it even at full price. But on sale is a no brainier. Best umpire shirts, much better fabric than the Smitty shirts. The more I wear / share this shirt (have a Crew set of these), hey have to look the same on the field. Big comment / compliment is the SKY BLUE color, BIG TIME Favorite with people. MAJESTIC too bad you are getting out of the Umpire Shirt business, GREAT JOB over the years. Very comfortable umpire shirt...definitely prefer the Majestic version over the Smitty. The fit seems to be much better with Majestic and the material seems as though it will stand up better over time. Worth the extra few bucks to me. Love this color for the summer months. This is the best looking powder blue umpire shirt that's been made in my opinion. Feels great on the bases. Looks great. 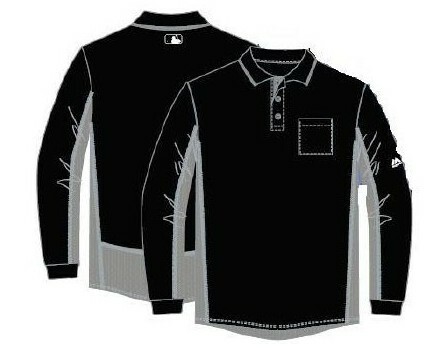 This umpire shirt is great quality, wash after wash. I always hang dry. Fits true to size. 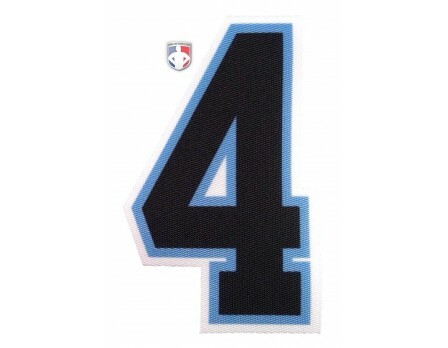 Best material out of the last 3 or 4 shirt options MLB has thrown our way. Worth Knowing - the Majestic brand has the actual mesh panels along the sides and back-bottom of the shirt, while the other brand's similar shirts to this are just color-blocked there, denying you the actual ventilation perk. Very comfortable, excellent color, and serves a ventilation purpose. Awesome umpire shirt from Majestic! 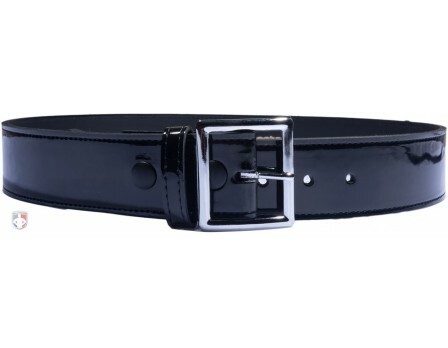 It has good stretch and is cool on hot days! Highly recommend it! Excellent umpire shirt, perfect for warm climates, very professional. The the Majestic brand, looks professional and wears great better than the Smitty brand, another great product from a great company. Great umpire shirt. Fits well and extremely comfortable. Umpire shirt feels great in the hot summertime. Would definitely recommend to any umpire. Shirt fits true to size. Great material. Collar is a lot more firm than the Smitty version and keeps cool during hot days. Highly recommend!! Very Well made umpire shirts. Very breathable, can't wait to see how they handle St. Louis humidity. Higher cost than the Smitty, but worth it. You look and feel more professional. I bought these and Smitty to compare and you can tell a difference. Great look and feels great. Slightly higher cost but worth it. I highly recommend. I finally had to breakdown and get the new color shirts to match other umpires in my area. I went back and forth on the Smitty vs Majestic shirts. After receiving my shirt I do not know why I ever debated. The Majestic shirts are awesome, the collars lay flatter, the side panels breathe better and the overall shirt just feels less "itchy"; compared to the Smitty. Wish Majestic had more color options, Red would be nice. I ordered this for my son and it was exactly what he wanted. Great fit and looks great. VERY impressed with the speedy shipping. Won't buy anything but Majestic. A little more expensive, but worth the extra money. 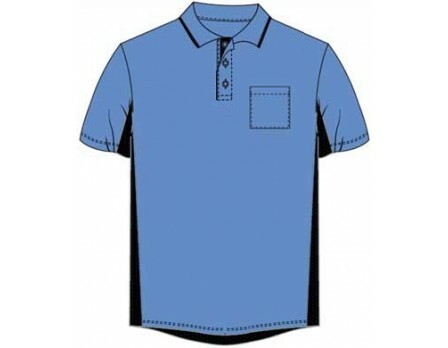 I bought this umpire shirt in both black and the sky blue. This shirt is perfect for those hot days when black just doesn't work. These shirts are not cheap, but you are paying for the MLB logo and the higher quality material. Should last a long time. Good umpire shirt to help keep you cool during the summer games. More expensive than others, but probably worth the difference. Correct sizing is appreciated. The collars don't flap around in a breeze near as much as prior models. Wish the short sleeves were shorter, but that is part of having shorter arms I guess. I am pretty particular about the way I look on the field. Part of my training in my job and as an umpire these past 9 years. 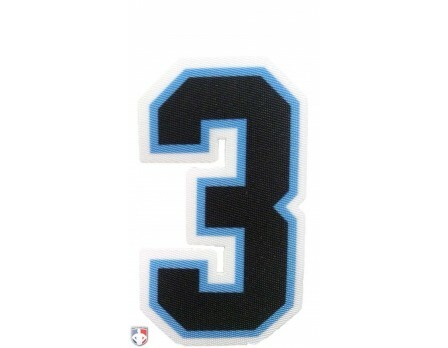 That's why I purchased the Majestic black and sky blue umpire shirts. The design and quality are worth every penny. As part of a special crew this summer, we purchased the Smitty replica. Not a bad shirt, just not the quality and crispness of the Majestic. Wish Majestic would offer their long sleeve for purchase. No question in my mind. 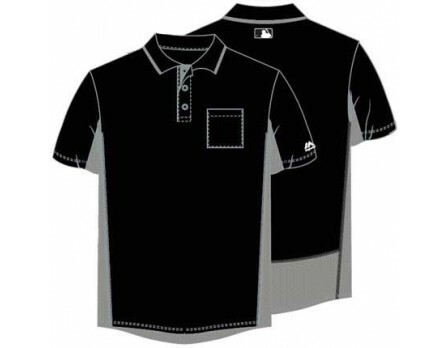 The absolute best umpire shirt you can buy. Best shirts on the market are the Majestics. Fits perfect unlike the Smittys, breathable. Worth the extra money to get the Majestic for sure! It is UNBELIEVABLE the difference in quality between the Smitty and the Majestic, the material for the Smitty in kind of a jersey poly kind of feel, while this is the cool base material like the style shirt before this, but actually taken up a notch. It gets very hot in Sacramento, my first game I put the light blue to test in my game of 97 degrees, it even surprised me how cool I was. Very glad I decided to spend the extra money and get the Majestic umpire shirts, well worth it for the quality! Majestic shirts are comfortable, light weight, and very breathable for the hot days. They help you look great on the field as well. I just bought another. Great fitting shirt. Great feel also. It runs a size bigger so get 1 size up for plate. Probably the best brand of umpire shirt out there. It's comfortable and it's soft. 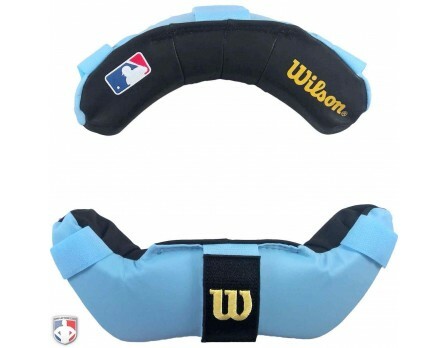 Highly recommended item for umpiring! Looks good, feels good, fits good. 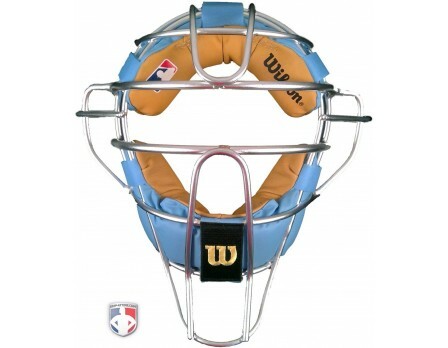 I hope more folks in my league pick this up so I can wear behind plate and get the full effect. Thanks again Ump-Attire.com for bringing in another great product. Smaller than similar shirts from Smitty, Honig's. Doesn't tuck well. Base shirt only. Excellent shirt. I recommend this to all baseball umpires. Very soft. 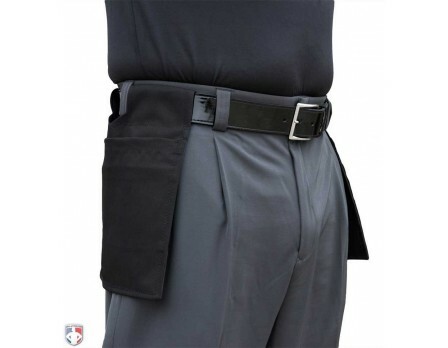 Sky blue shirts, matching mask pads to shirt color, poly spandex pants fabrics, magnetic wallets and advanced cooling are this year’s summer trends in umpire gear & apparel. What you put in and on your body matter! See what sports officials do to stay cool during the summer months.